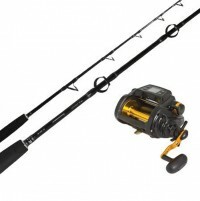 A great entry point combo for softbaiting and light tackle fishing. 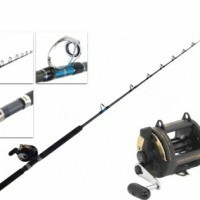 Or an excellent baitfishing outfit. 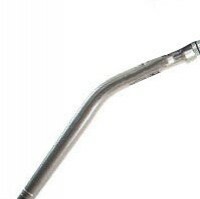 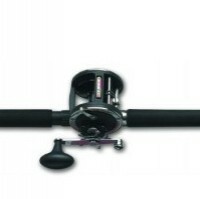 Sweepfires are a extremely robust and long lasting model of rod and reel. 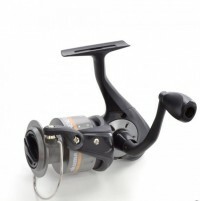 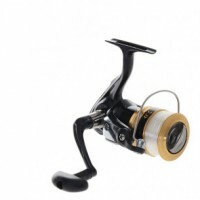 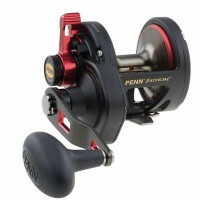 Line per handle turn: 16.5"
The GT reel features a lightweight graphite frame and smooth HT-100 drag system. 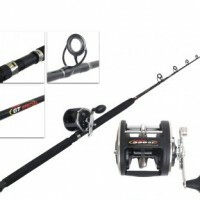 The GT Rod is built with PENN’s proprietary Graphite Core Construction (GCC) for increased sensitivity and strength and HD EVA grips for a great hold. 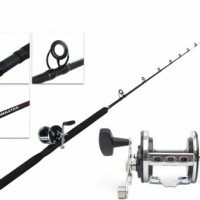 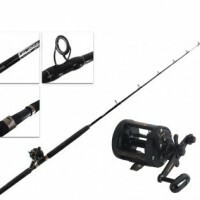 A classic rod and reel combo which can take on most bottom fish species.